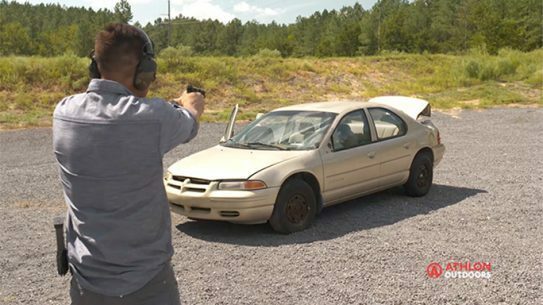 VIDEO: Do Car Pillars Offer Protection from Gunfire? 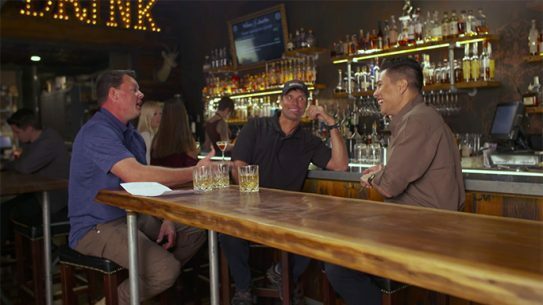 'Warfighters,' the first full episode of Panteao Productions' new series 'Inside Story,' features combat vets Aaron Barruga, Kyle Harth and Robert Keller. 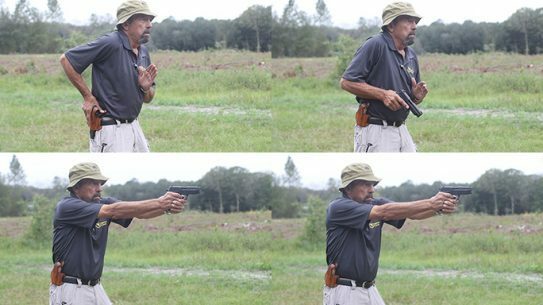 Shooting targets from 25 yards out is a fairly standard training exercise—that's why Pat McNamara decided to throw 90-pound dumbbell snatches into the mix. 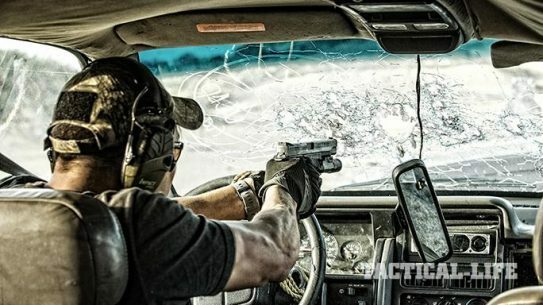 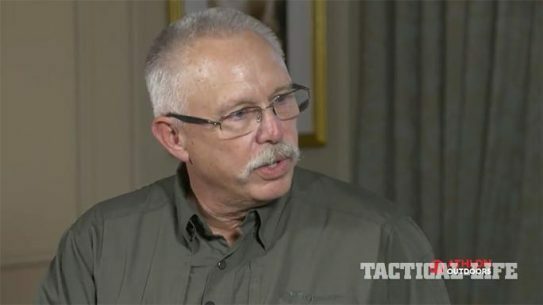 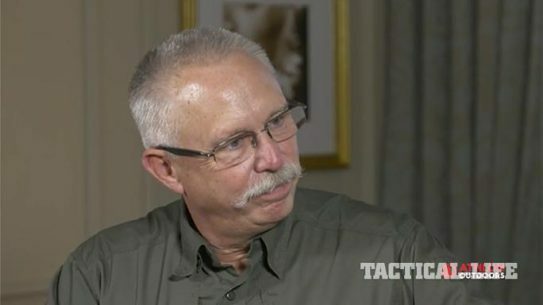 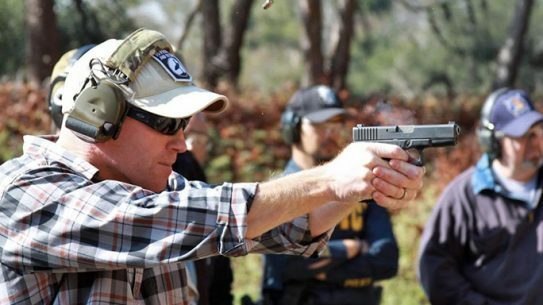 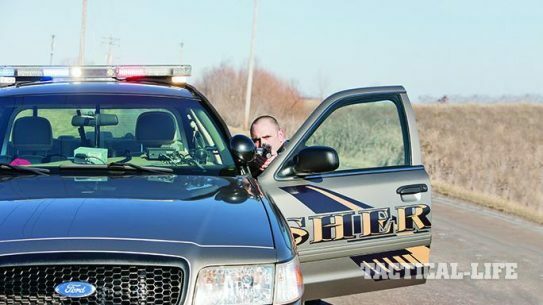 Forget the myths—these tactics will help protect you when you’re fired upon in your cruiser! 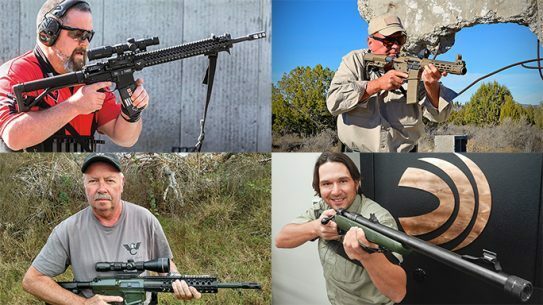 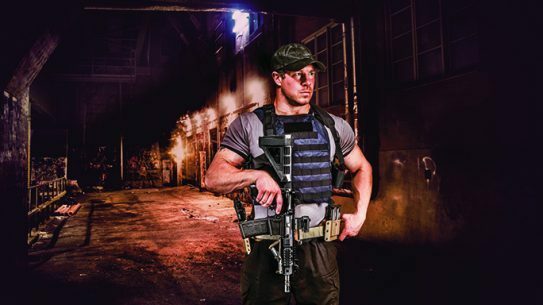 Our panel of experts answers the age-old question "If you could only grab one gun when SHTF, what would it be?" 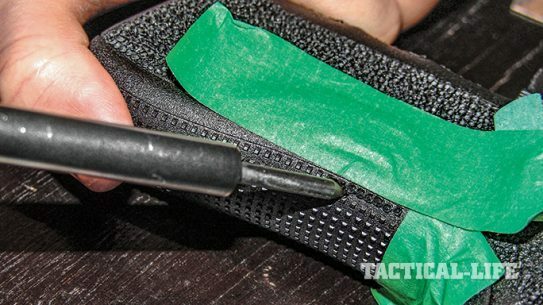 Stippling your firearm can make for a much better grip, but only if it's done right — these 12 tips will make things much easier for you. 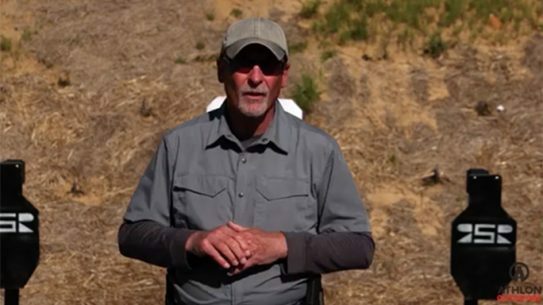 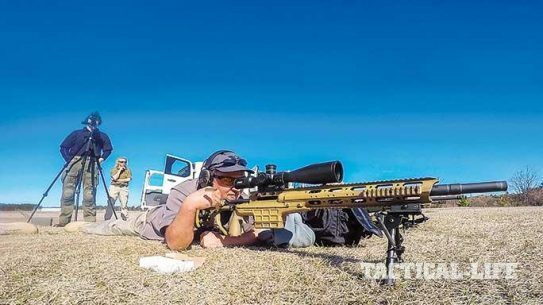 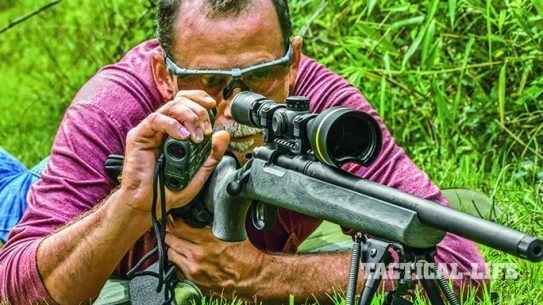 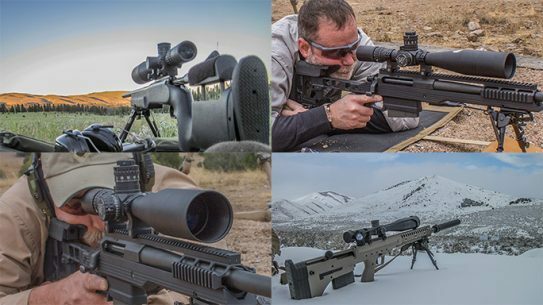 Take heed of these five important tips and long distance shooting will soon become much easier for both shooter and spotter. 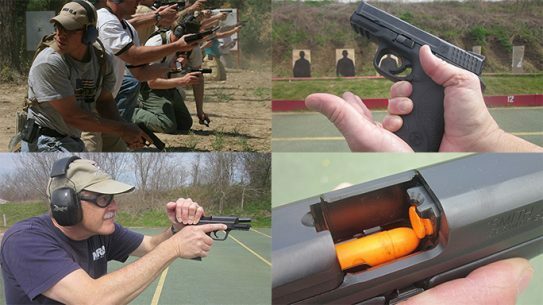 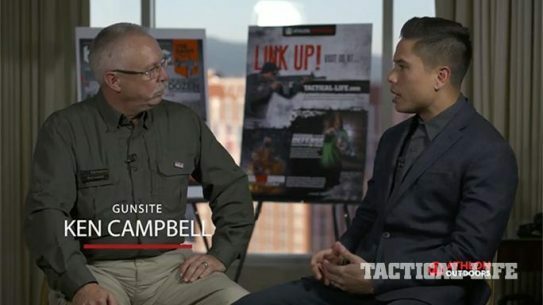 Press-Out vs. Index: Which Quick-Draw Tactic Works Best? 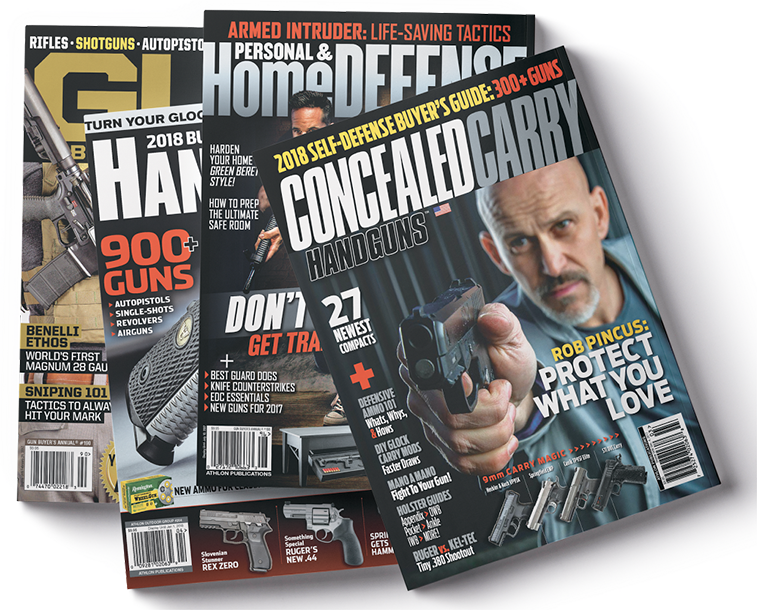 Index or press out? 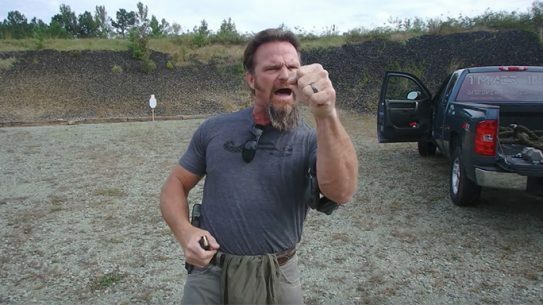 It’s time to settle the debate that can save your life!